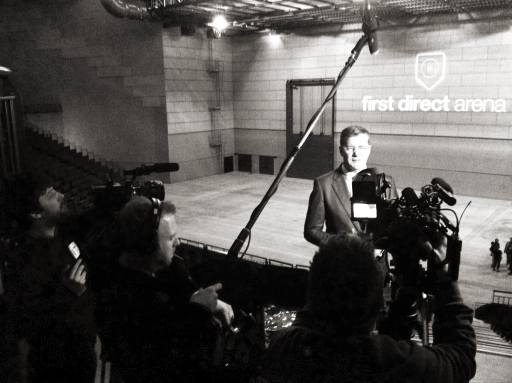 Video production and communications agency Limehouse has created a video related to the launch announcement of first direct’s sponsorship of the first direct arena in Leeds. The new 13,000 seat arena is due to open in July. Early acts due to appear include Bruce Springsteen, Elton John, the Kaiser Chiefs and Andrea Bocelli. In May it was announced that first direct had secured the five-year naming rights for the new venue. It was also the first major sponsorship deal for the Leeds-based bank in several years. Limehouse had one day to film and edit the video clips and had to work around the technical and dress rehearsals inside the arena. The video features a variety of elements which combine a tour around the arena with news and commercially-related footage. Limehouse employs 11 staff at its Halifax base. Its other clients include Taylors of Harrogate, National Museums Liverpool, Lloyds Bank, Eureka! and the NHS. 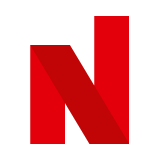 The company was founded in 2007 by film producer Nick Howard and photography director Fabian Wagner.